Grave Pleasures head to Birmingham as part of a UK headline tour to coincide win their debut album, Dreamcrash. Grave Pleasures play at Oobleck in Birmingham as part of a UK tour. With their concoction of 1990's metal and 1980's post-punk, Grave Pleasures perform at Oobleck in Birmingham's Digbeth area on Sunday October 11. The gig will follow a summer of festival performances across Europe for the band including Hellfest in France, Sweden Rock, and Rockavaria in Germany. Featuring Mat "Kvohst" McNerney on vocals, Valtteri Arino on bass, Linnéa Olsson on guitar, drummer Uno Bruinusson and session guitarist Juho Vanhanen, the band is made up partly of remnants of rock band Beastmilk, who split with guitarist Johan "Goatspeed" Snell. Some of you may recall Breastmilk as the Finnish band that received rave reviews after their 2013 debut album, Climax. 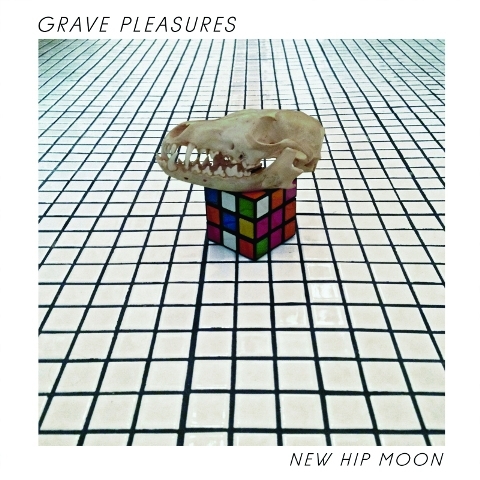 Grave Pleasures have emerged from the remnants of band Breastmilk. 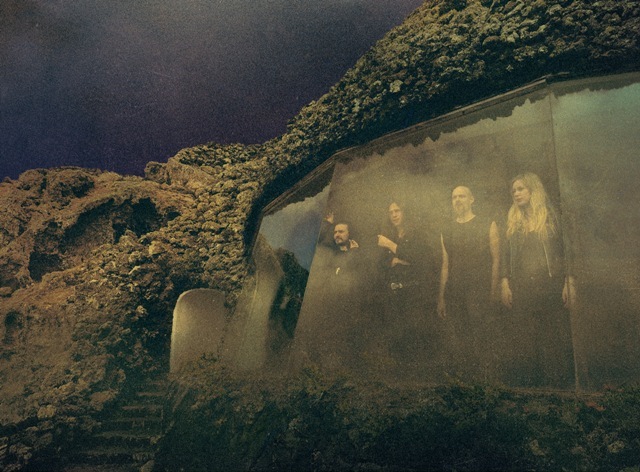 The tour coincides with the release of Grave Pleasures' first album, Dreamcrash, which has been produced by award-winning producer Tom Dalgety (also behind Royal Blood and Killing Joke). It is set to be released via Columbia Records in October. Singer Mat McNerney, whose musical roots lie in the Norwegian classic black metal scene, says: "My lyrics deal with us being a post-apocalyptic species, aware of our inevitable demise, quite possibly by our own hands." 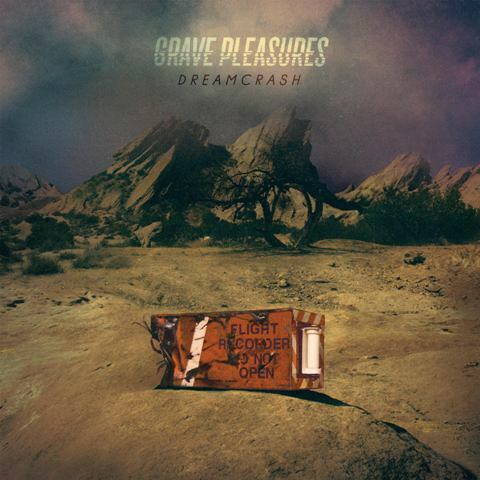 Grave Pleasures' tour coincides with the release of their debut album Dreamcrash. He adds: "How this relates to the way we see the world and the way we live our lives is terribly romantic in a very macabre and terrifying way. There is no more frightening and dangerous place on earth than the human mind and how it deals with it's own breakdown. Breakdown of relationships, love, dreams, desires and ultimately existence." Grave Pleasures will also tour to Nottingham, London, Manchester, Southampton and Glasgow in October. See further details below. Tickets cost £8 from the Oobleck website.